Correcting the following common walking mistakes will improve your posture, balance and speed and make your walk more active even without Nordic walking poles. Nordic walkers are passionate about their chosen fitness activity and keen to spread the word. With so many different types of exercise available, what makes Nordic walking so special? If you’ve discovered Nordic walking you might well want your own poles. 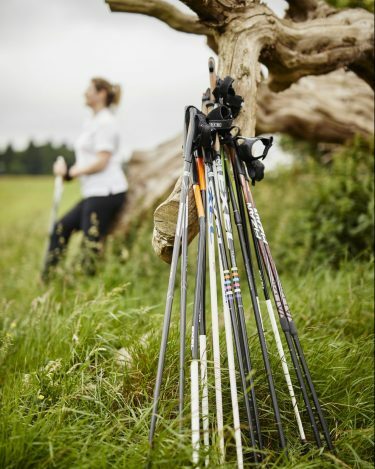 Find out what Vicky recommends when choosing Nordic walking poles. Nordic walking has arrived in Royal Victoria Park! Come and join us for a fun and effective total body workout in one of the most beautiful areas in Bath. 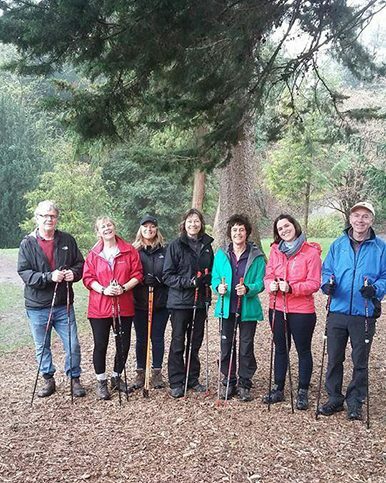 Nordic walking is suitable for most fitness levels and we’re a very friendly bunch. Book a Beginner Workshop today and we look forward to meeting you.